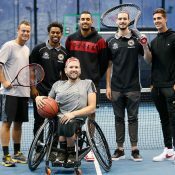 Played AFL until the age 13, however, decided to pursue a tennis career. Ranked No.1 Australian in the Under-18 division in 1996. Captured the Under-18 Australian National Grasscourt title in 1996. 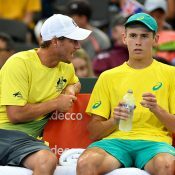 Qualified for the 1997 Australian Open aged 15 years and 11 months, the youngest in the tournament’s history. Won the 1998 Adelaide ATP event, becoming the lowest ranked winner in ATP history to do so at world No.550. 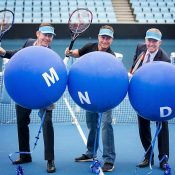 Member of the Australian 1999 Davis Cup winning team that defeated France 3-2 in the final. 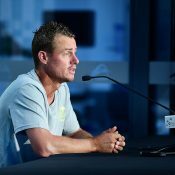 Finished 2000 as the No.1 ranked Australian. 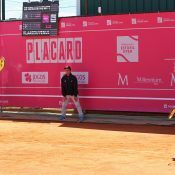 First teenager to qualify for the Tennis Masters Cup in 2000. 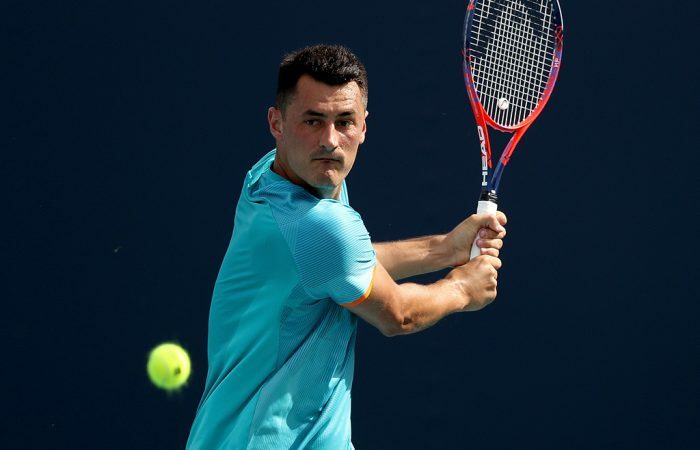 Won his first Grand Slam doubles title at the 2000 US Open. 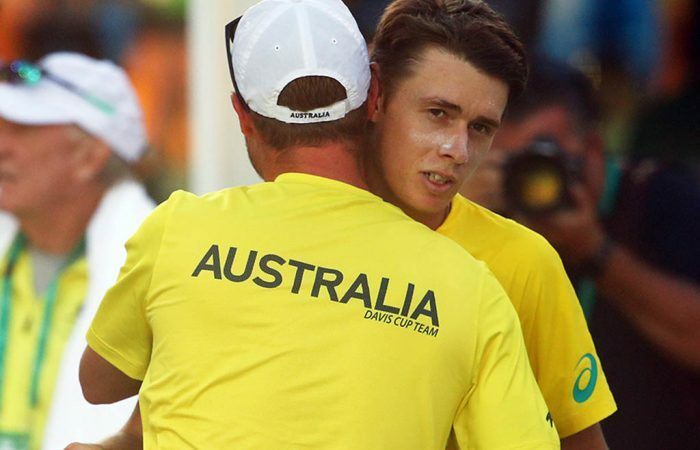 Youngest player, and first Australian, to finish the year ranked No.1 on the ATP World Rankings in 2001. Claimed his career-best sixth title of year at the Tennis Masters Cup in Sydney in 2001. Won his first Grand Slam title at the US Open in 2001, defeating Pete Sampras in straight sets in the final. Secured his maiden Wimbledon crown, defeating Argentinean David Nalbandian in the 2002 final. 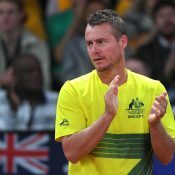 Won four ATP titles in 2004, including the 20th of his career at the Sydney International. Reached his first Australian Open final in 2005, losing to Marat Safin in four sets. Represented Australia at the 2008 Beijing Olympics. 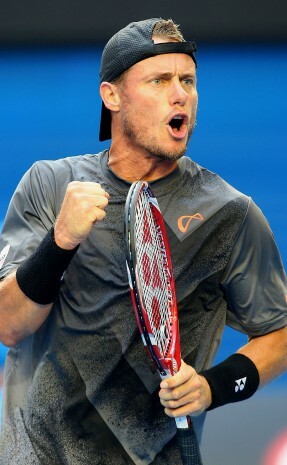 Took three months off to recover from a hip ailment following his third-round exit from Australian Open 2010. Claimed the 2010 Halle title in Germany, defeating Roger Federer in the final. Represented Australia at the 2012 London Olympics. 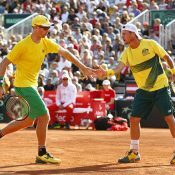 Has won more Davis Cup rubbers than any other Australian Davis Cup player. Defeated Roger Federer in Brisbane International 2014 final. Favourite band is Cold Chisel. Enjoys spending time with his family and friends. Married his wife Rebecca in 2005. They have three children. 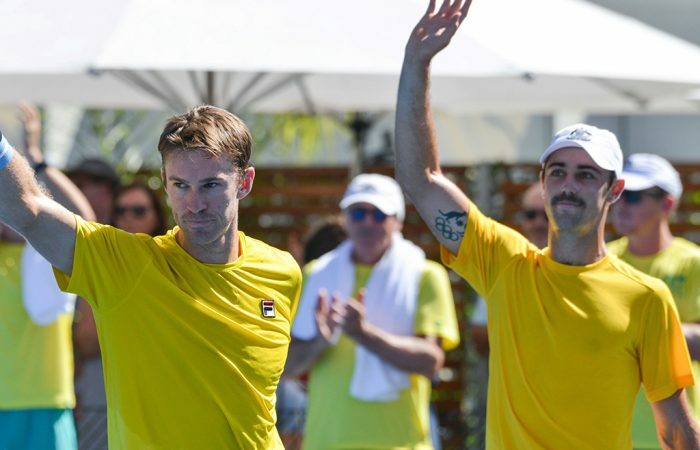 One day hopes to captain the Australian Davis Cup team. Devout Adelaide Crows fan and his sporting hero is Tyson Edwards of the Crows. Plays Australian Rules recreationally. Good friend of Aussie golfers Greg Norman and Aaron Baddeley. Caddied for Greg Norman at Australian PGA event. Supports many children’s charitable foundations in Australia. His father, Glynn, is a former Aussie Rules Football player and his mother, Cherilyn, was a physical education teacher. Has one younger sister, Jaslyn, who was No.1 junior in Australia in 2000. 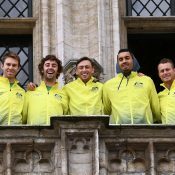 Australia has been drawn with Belgium and Colombia in the group stage of the new Davis Cup Finals tournament in November. 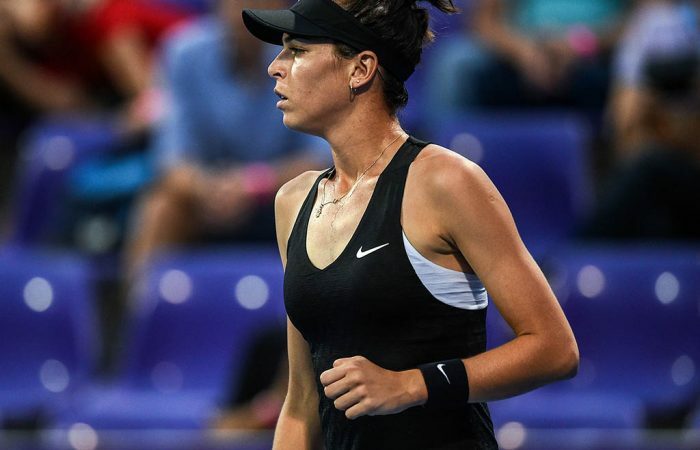 Ajla Tomljanovic and Samantha Stosur are knocked out of the Qatar Open, while Alexei Popyrin is defeated in New York. 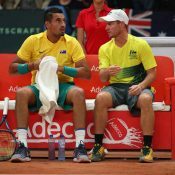 Australia has built an unassailable 3-0 lead over Bosnia and Herzegovina in Adelaide, sending them through to the Davis Cup finals in Madrid in November.